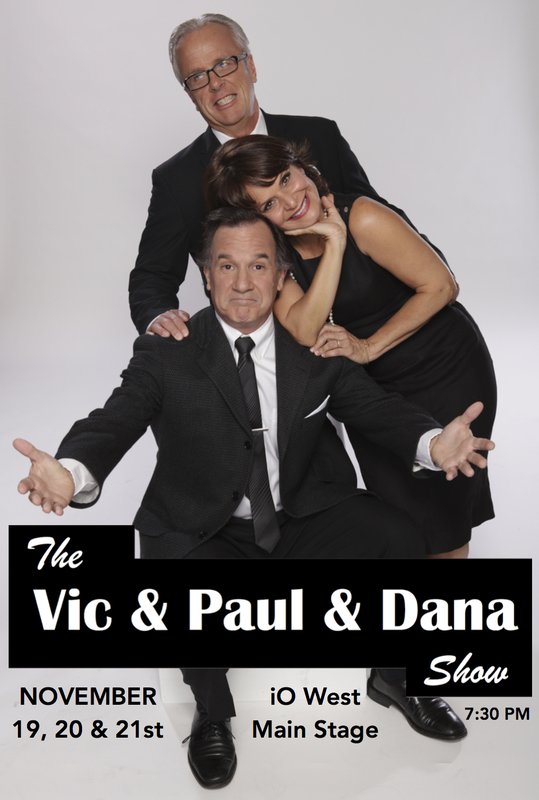 The Vic & Paul & Dana Show | Paul's Voyage of Discovery & Etc. Actually, it’s a bit less than three months away — but comedy lovers in the Chicago area looking to shake off the madness of this wild and crazy year still have a chance to ring in 2017 with a raucous good time at Mr. Olsen’s Holiday Party. Tickets are going fast — but you can still join the party! Mr. Olsen’s Holiday Party is a classic holiday variety show featuring grown-up sktetch comedy, live music, standup comedy, adult beverages — and The Mr. Olsen Dancers! It’s happening at Studio5, Evanston’s newest, classiest performance venue at 1934 Dempster Street (at Dempster & Dodge). Practical Theatre Company veterans Victoria Zielinski, Paul Barrosse and Dana Olsen will perform comedy sketches and topical songs from “The Vic & Paul & Dana Show”, accompanied by keyboard wiz Steve Rashid, drummer Rockin’ Ronny Crawford, bassist Jim Cox — and Don Stiernberg playing every stringed instrument imaginable. 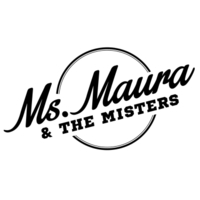 The PTC’s next generation is also on the bill: standup comedienne Emilia Barrosse and Giggle Break’s own Daniel Rashid, plus singer-songwriter Eva B. Ross (whom North Siders have seen at Katerina’s Jazz Club, The Beauty Bar and The Whiskey Lounge at 27 Live) and drummer Robert Rashid. Okay. everybody — sing along with us! And to us he’s no amigo. But, hey, what do we care? And his cabelo’s the color of honey. TRUMP: BUT, HEY, WHAT DO I CARE? TRUMP: BUT MY NUMBERS DON’t SLUMP!